watercolour Not to wait for the perfect time to do something, because there never is a perfect time…just today. watercolour/gouache “Follow your Bliss” – another quote from Joseph Campbell. For thirty years I have adhered to this way of being. It doesn’t mean that I have received all my ‘wants’ but rather that my ‘needs’ have been met in ways that I could never have been creative enough to imagine…….. This entry was posted in Uncategorized and tagged celebrating life, drinking from the sweet nectar of life, HummingbirdHQ.com, janet weight reed magical hummingbirds, joseph camelle quotes, joseph campbell follow your bliss, never a perfect time, soaring above the madness, untimely death, watercolour hummingbirds on June 15, 2017 by janetweightreed10. For all magical hummingbird lovers…..
Just enter my name in the search engine…. 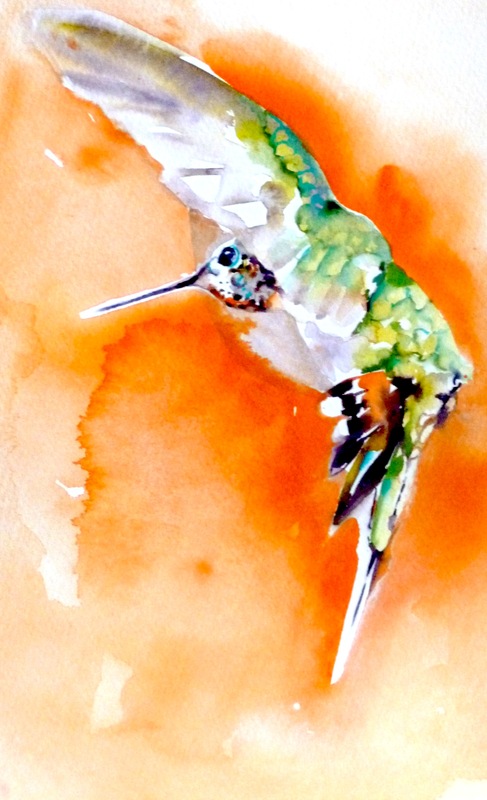 This entry was posted in Uncategorized and tagged drinking from the sweet nectar of life, HummingbirdHQ.com, janet weight reed hummingbird watercolour, janet weight reed magical hummingbirds, www.zazzle.com janet weight reed on September 4, 2016 by janetweightreed10. In my workshop yesterday we talked about capturing movement using the medium of watercolour. Magical hummingbirds are the perfect subject to demonstrate this. To capture movement, I need to experience it in my own mind and body…and then transport the feeling of energy to paper. Often it is the very fast, spontaneous images which work best. watercolour on a gouache ground…. These rapid/spontaneous images take less than a minute to complete. The idea is to transfer the feeling as rapidly as possible onto paper. My suggestion to artists who wish to produce a more representational/realistic image, is to warm up initially with these rapid sketches…..This will hone observational skills and have a positive impact on finished work. watercolour – a medium perfect for capturing a moment or essence of my subject. It’s also good to imagine the stillness of a hummingbird – a rare moment for we humans to see….but nevertheless part of this amazingly magical creature’s charm. 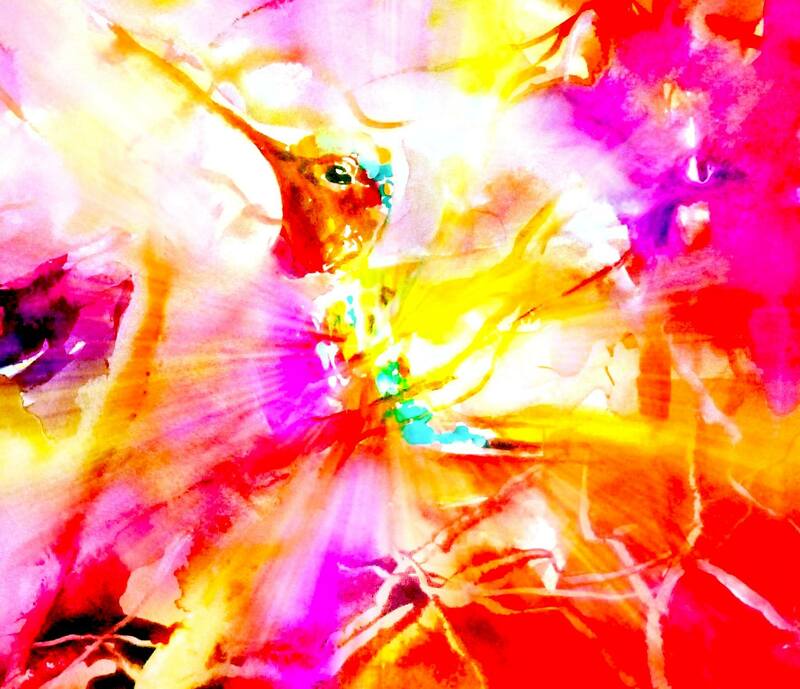 This entry was posted in Uncategorized and tagged capturing movement with watercolour, drinking from the sweet nectar of life, janet weight reed magical hummingbirds, spontaneity with watercolour painting, transporting feelings onto the paper on March 31, 2016 by janetweightreed10. and drink from the sweet nectar of life…..
And engage with beautiful colour…. This entry was posted in Uncategorized and tagged drinking from the sweet nectar of life, floating free of time, janet weight reed artst, janet weight reed magical hummingbirds, magical hummingbirds on January 30, 2015 by janetweightreed10. ‘Sitting between mountains and watched by the moon, with hummingbirds weaving their love, this true story is told in the Magical Town of Crickadoon’. Later that night when the Little Cat was sleeping in her tree, a beautiful white hummingbird appeared. White Hummingbird said there was nothing to fear, and that after a terrible storm, all would be clear. The next morning the Little Cat felt so cold and alone. She was beginning to think that she would never find a home of her own. The snow swirled and whirled and the winds roared and howled. Little Cat couldn’t even hear Rooster calling through the deep cold snow…….. In her dreams, Little Cat heard White Hummingbird say……. As Little Cat came closer to the only light she could see, she realised that it was shining from the cottage across from her tree. Meeeeeooooowwwwwww, I am here, I am here………….. The story will conclude tomorrow……. 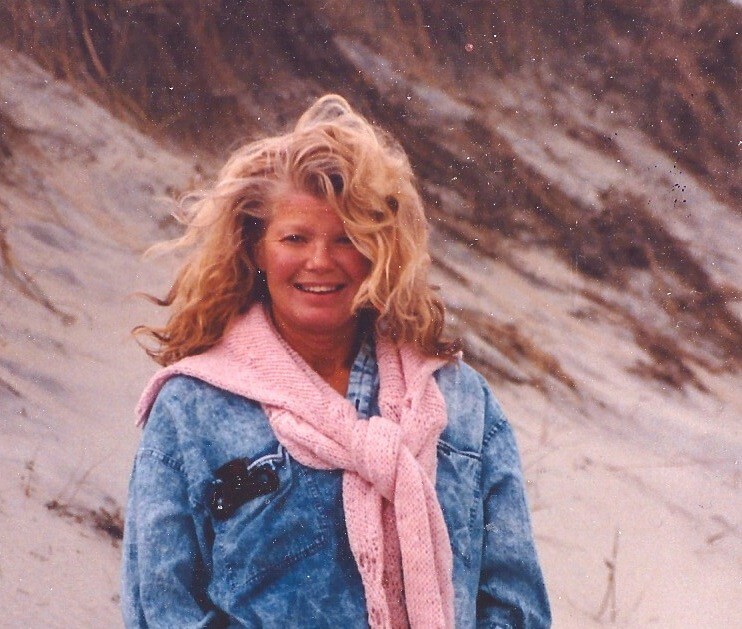 This entry was posted in Uncategorized and tagged don't give into fear, dreaming, homelessness, HummingbirdHQ.com, janet weight reed magical hummingbirds, magical white hummingbird, snow storms, trusting in the unseen on December 18, 2014 by janetweightreed10. Sitting between mountains and watched by the moon, with hummingbirds weaving their love, this true story is told in the Magical Town of Crickadoon. The morning after Wise Owl’s visit, the Little Cat woke to hear Rooster calling his morning song…..
After a wonderful day of fun and play, Little Cat fell into a deep sleep. Little Cat woke from her dreams to find Rooster singing away…..and surrounded by beautiful hummingbirds. Sitting next to Little Cat in the tree was a Red Robin as sweet as can be. The Little Cat could see that the magical Town of Crickadoon was completely covered in snow! Everywhere the Little Cat Looked, there was a very special glow….. The story will be continued tomorrow…….. This entry was posted in Uncategorized and tagged criickadoon covered in snow, janet weight reed magical hummingbirds, magical town of crickadoon, red robin and Christeve the Cat, rooster singing his morning song on December 17, 2014 by janetweightreed10.